Posted November 5, 2016 by Bethany Stotts & filed under Additional Articles, On Home Page. While Hillary Clinton’s campaign staffers have publicly attempted to downplay the scandal around her use of a private email server while secretary of state, they acknowledged in private just how damaging the issue could be to Clinton’s political aspirations. 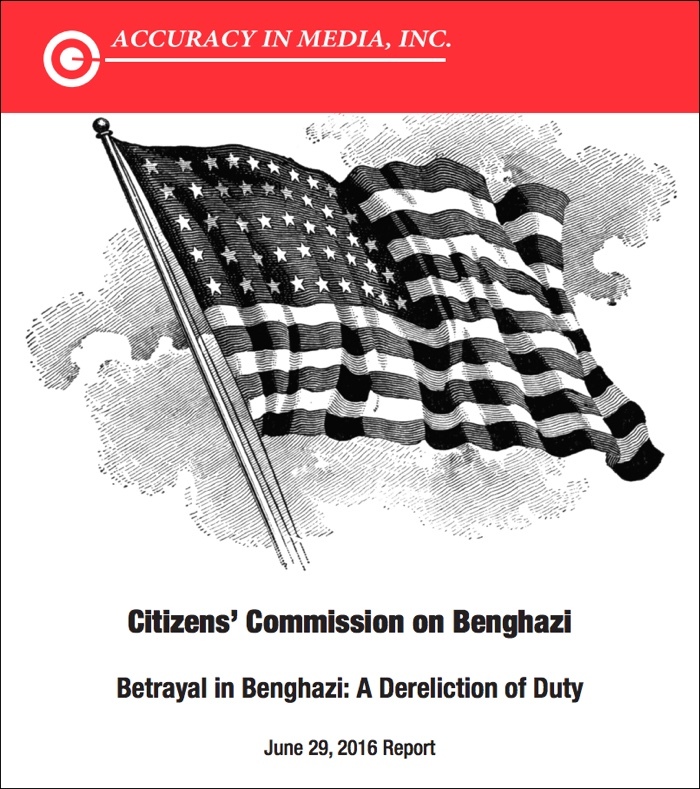 Leaked emails reveal the Clinton campaign actually wanted reporters and the public to focus on the 2012 Benghazi terror attacks — considered one of the darker marks on Hillary’s record as secretary of state — instead of on the private email server.